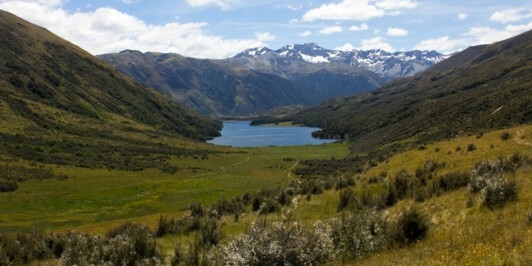 Hi, I'm Matthew and I started this website way back in December 1996. 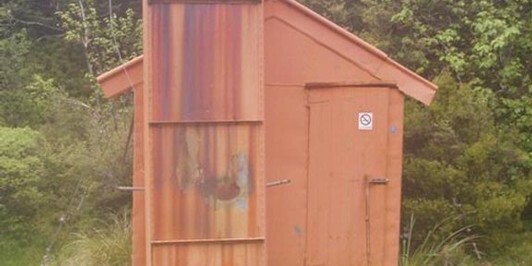 It has been evolving and growing ever since. 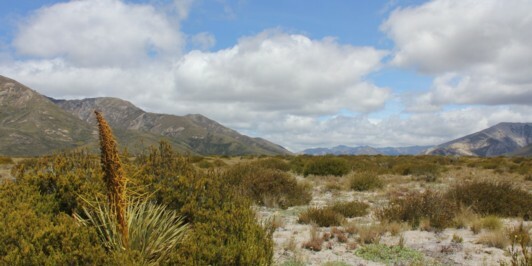 With a young family, I mostly content myself with day walks at the moment, around the Canterbury Plains. 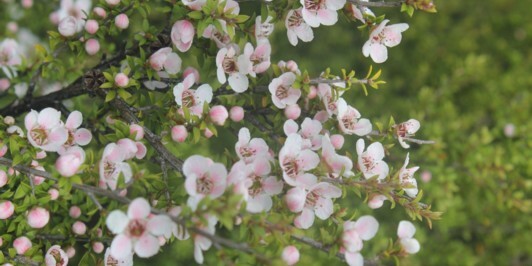 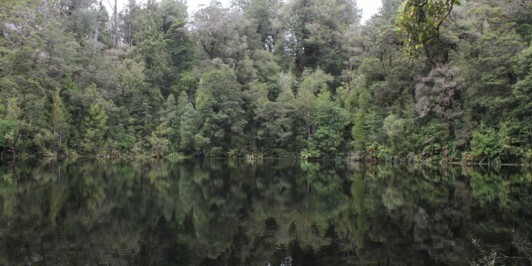  Matthew checked in to Lake Hanlon Walk. 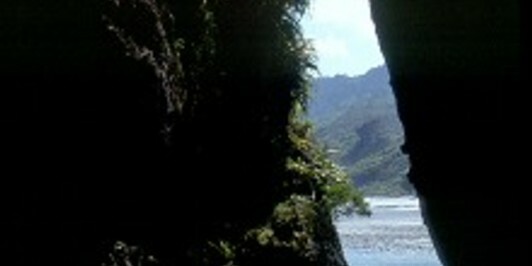  Matthew checked in to Moria Gate Arch. 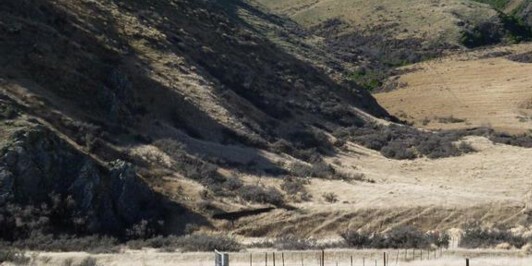 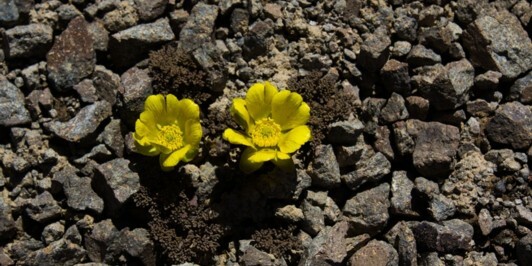  Matthew checked in to Box Canyon and Crazy Paving Caves. 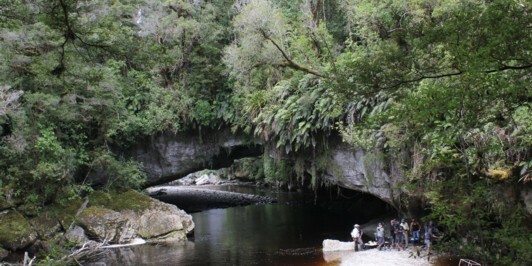  Matthew checked in to Ōpārara Arch. 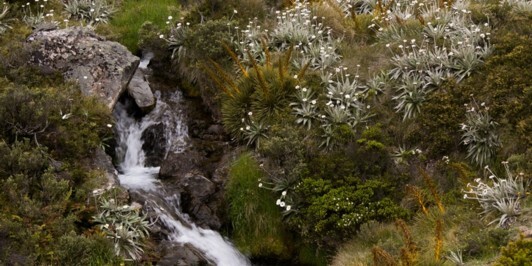  Matthew checked in to Dolomite Point Walk. 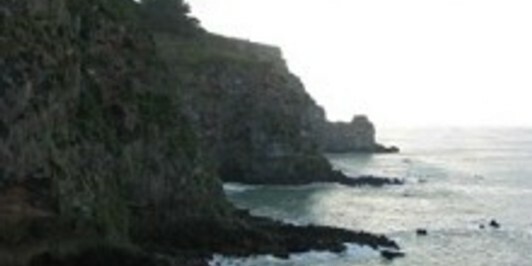 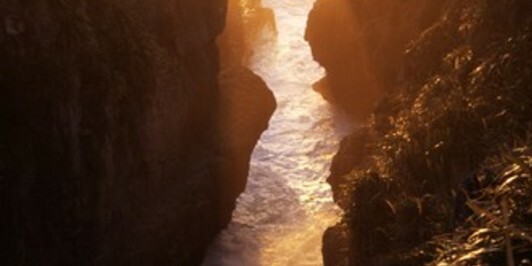 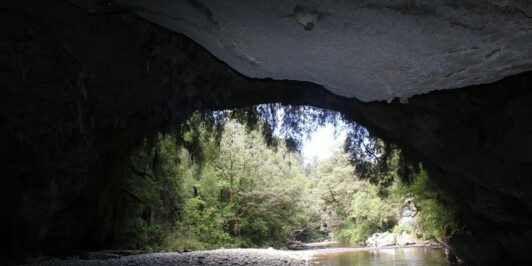  Matthew checked in to Te Ana o Matuku Cave. 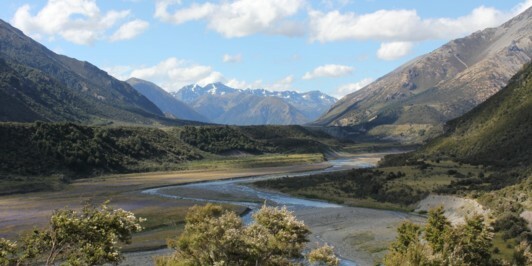  Matthew checked in to Truman Track. 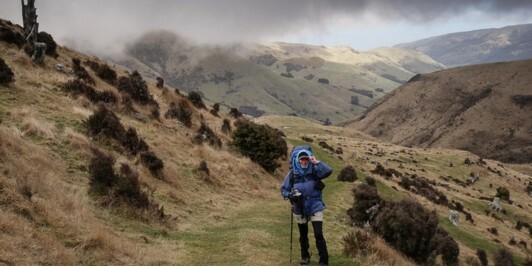  Matthew checked in to Godley Head Walkway. 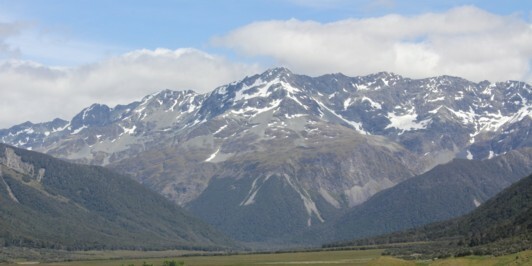 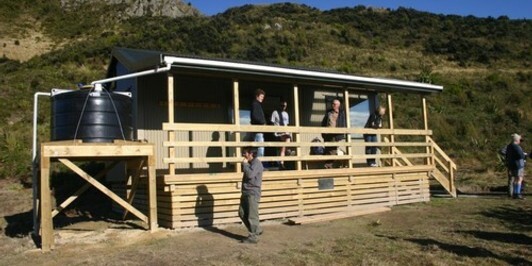 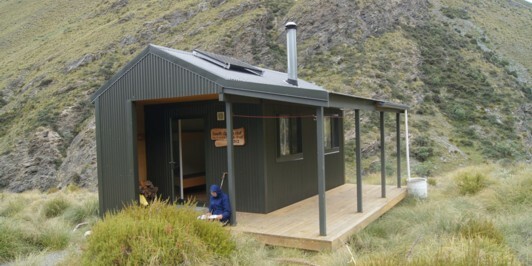 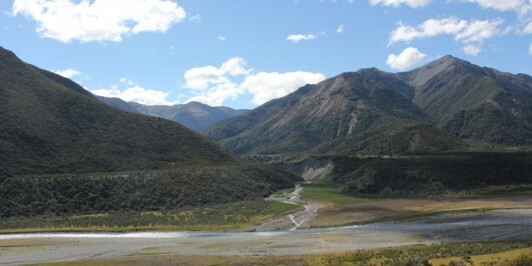 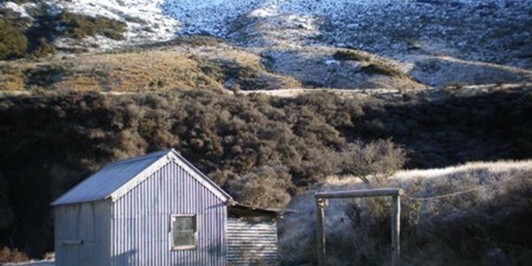 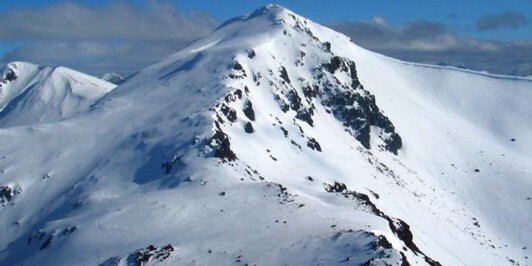 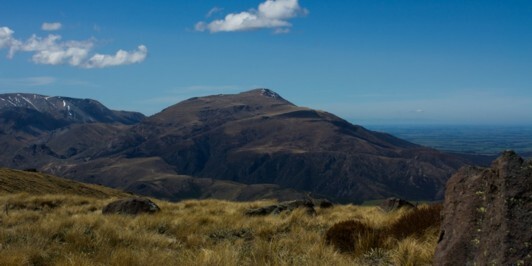 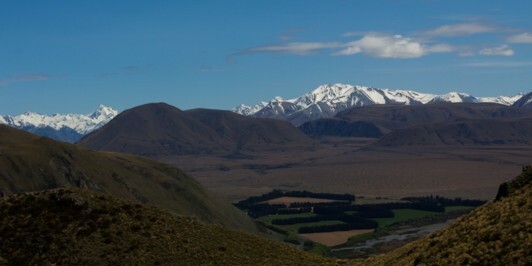 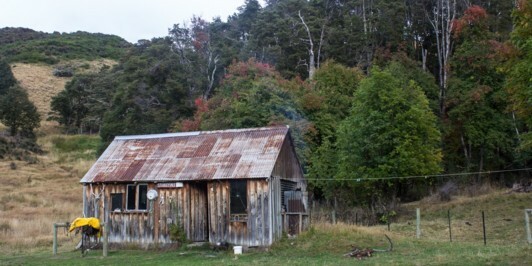  Matthew checked in to Fowlers Hut. 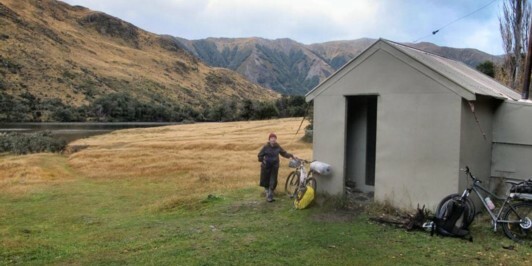  Matthew checked in to Lake Guyon Hut. 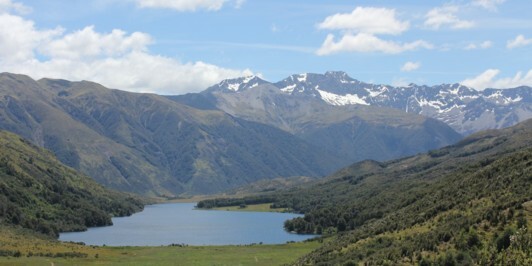  Matthew checked in to Edwards River, Lake Guyon, Fowler Pass circuit. 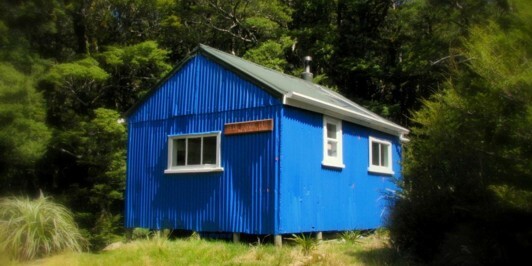  Matthew checked in to Pool Hut. 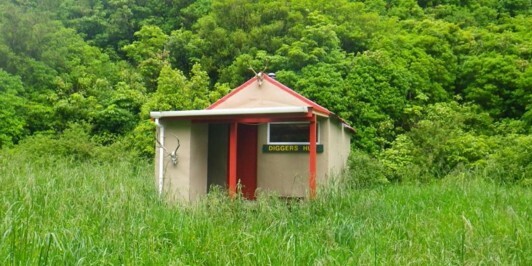  Matthew checked in to Scotties Camp Hut. 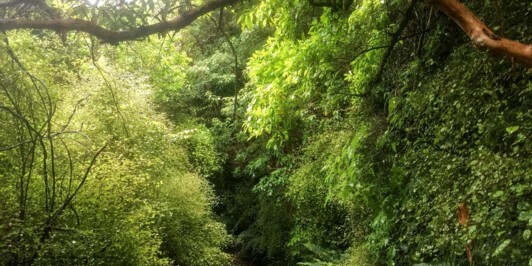  Matthew checked in to Bowenvale Track. 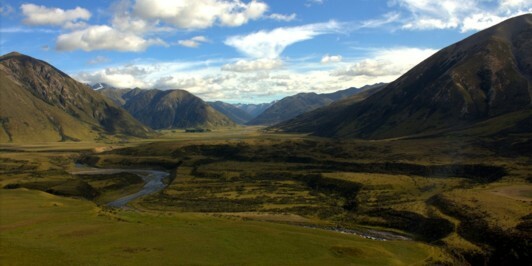  Matthew checked in to Monument Track (south). 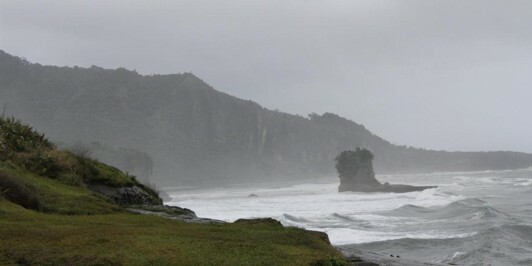  Matthew checked in to Mt Barrosa. 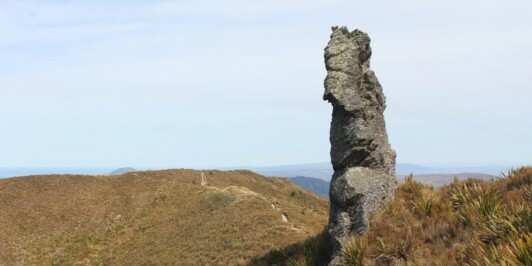  Matthew checked in to Kātiki Point. 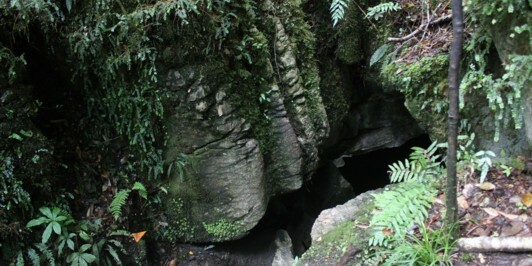  Matthew checked in to ABC Cave. 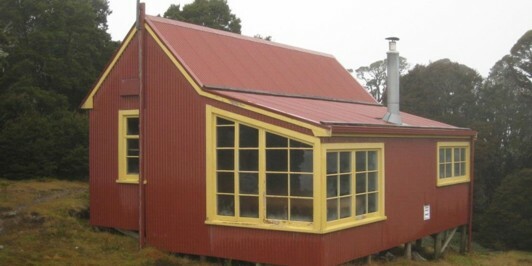  Matthew checked in to Jubilee Hut. 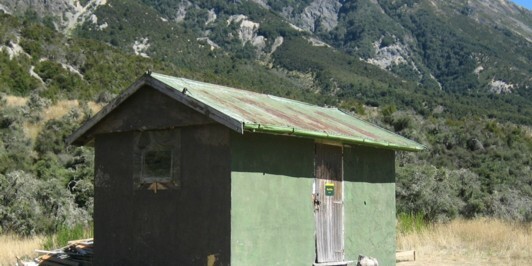 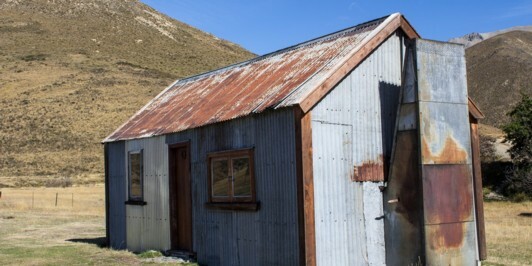  Matthew checked in to Philip J Cox Memorial Hut. 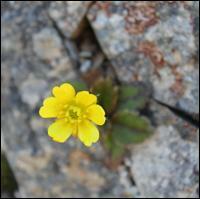  Matthew checked in to Silver Peaks Route. 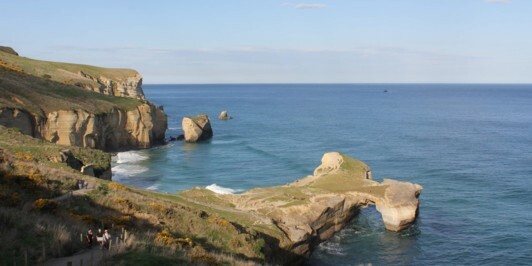 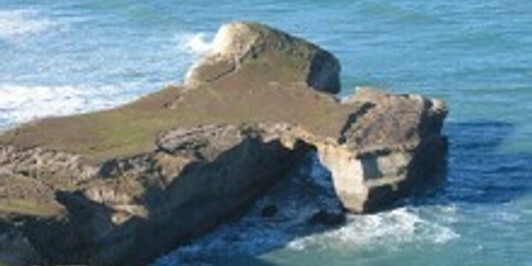  Matthew checked in to Tunnel Beach. 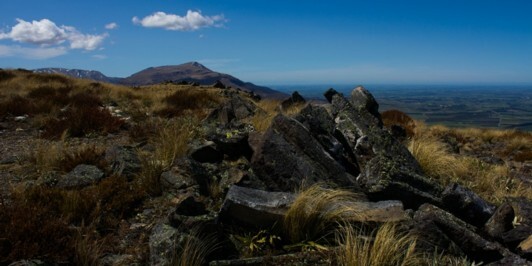  Matthew checked in to Huntsbury Track. 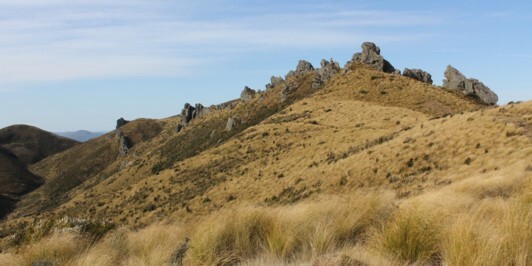  Matthew checked in to Kirwans Track. 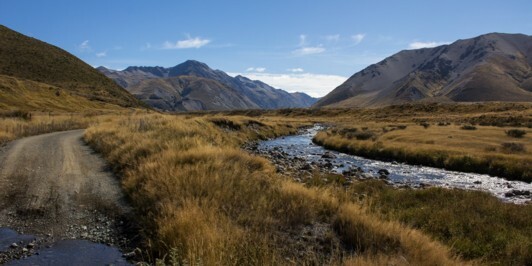  Matthew checked in to Cockayne Nature Walk.